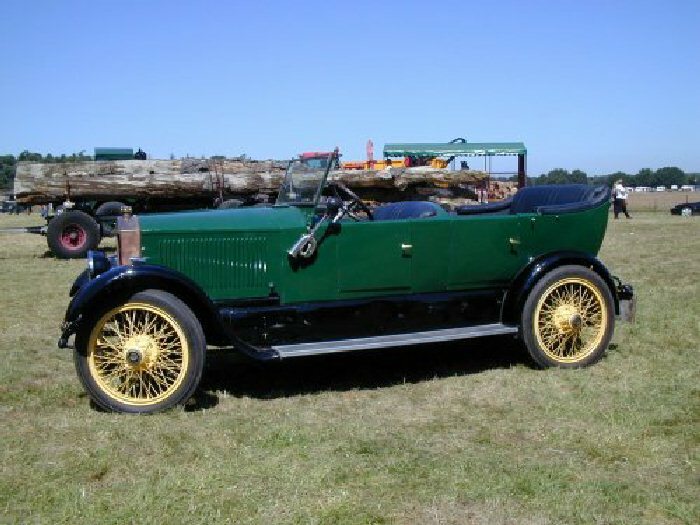 1923 Stanley 740 20HP tourer owned by Bernard Green, Essex. 1923 Stanley 740 20HP tourer owned and restored by Bernard Green, Essex. Imported into England from Australia by Jeff Theobald.